A re you ready for the CONTINENTAL EARTHQUAKE, which will shake the whole world this Summer? The epicentre will be closer than you might think – right at the international rovers’ and rangers’ jamboree in the heart of Latvia! LIVING CONDITIONS The camp takes place fully outdoors. The camp will be divided in subcamps according to pre-arranged “continents”. 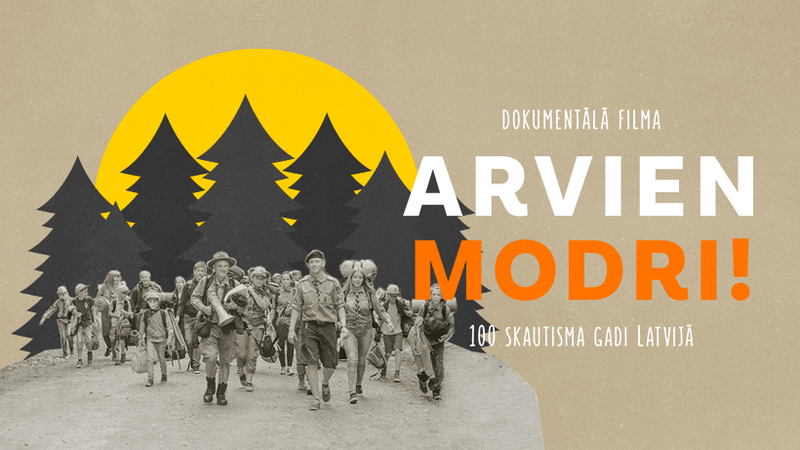 Camp will be held in two languages: English and Latvian. All participants/groups need to take care of their own personal equipment, which includes providing your own sleeping equipment – tents, matrices, sleeping bags, etc. PARTICIPANTS Members of scout and guide organizations (MO/ NSO’s of WOSM and WAGGGS) all over the world, aged 16 and more years. Registration is accounted by submitting electronic application and payment in amount of at least 20% of the participation fee. Zemes stundā – neatstāj pēdas! VĒLIES ATTĪSTĪT SAVAS VADĪBAS PRASMES? Piesakies par brīvprātīgo!